Guess what the class was all about? Come on, take a guess. Part of a month-long series, classes are offered each Saturday during the month of February at the Walla Walla Community College’s Titus Creek Café centered around a theme. The first Saturday was Super Bowl, last Saturday was chocolate, this coming Saturday is meat. Not exactly sure what to expect, we arrived to find a lively group already gathered, ready for the class to begin. We actually sat through four mini-classes, enjoyed lunch and a musical performance, and then there was a food and wine pairing class to finish up the day. The most wonderful Mandi Konen, Pastry Chef at the Marcus Whitman Hotel, taught our first class on the basics of chocolate and how to make truffles. Mandi taught us about the different types of chocolates, the appropriate temperatures to melt chocolate and discussed cocoa butter and cocoa powder. She talked about tempering chocolate and how the process goes from hot to cool to warm. • Keep the space clean and dry. • Don’t allow contact with water. It will make the chocolate unusable. • Don’t heat chocolate above 120 degrees. 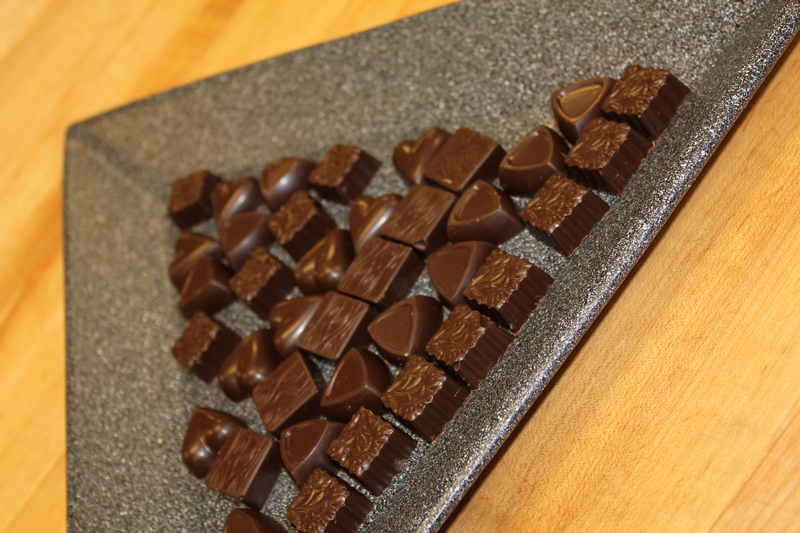 • Keep stirring or “agitating” chocolate during tempering process. The way she demonstrated melting the chocolate was called “seeding.” During the process, 2/3 of the total amount of chocolate is melted, stirring in the remaining 1/3 until you’ve reached the cool range, then returning to heat, if necessary to reach the warm range. She gave out tips, like use disc chocolate rather than brick or chips. 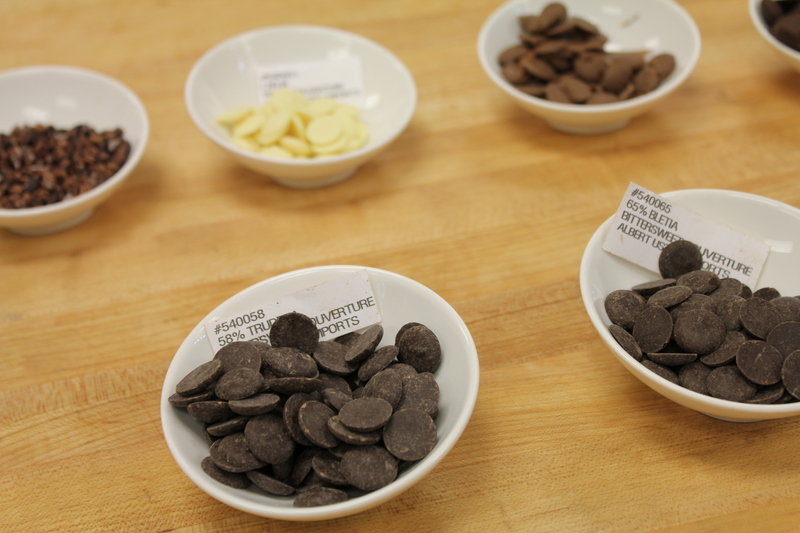 Chips are meant to hold their shape and the bricks of chocolate have to be chopped and are harder to temper. She let us sample salted caramel truffles that were divine. So divine in fact, my BFF may or may not have insisted we go to the hotel’s gift shop after the class where we may or may not have purchased every single last truffle they had. Mandi shared her recipe for the caramel she puts in the truffles, as well as detailed instructions on how to make the candy. She made it look really simple. I know it isn’t, which is why I will probably continue to get my salted caramel truffle fix from the gift shop instead of attempting this at home. She also showed us how to make ganache, which can be poured over a cake, whipped into frosting or used to top off candies. 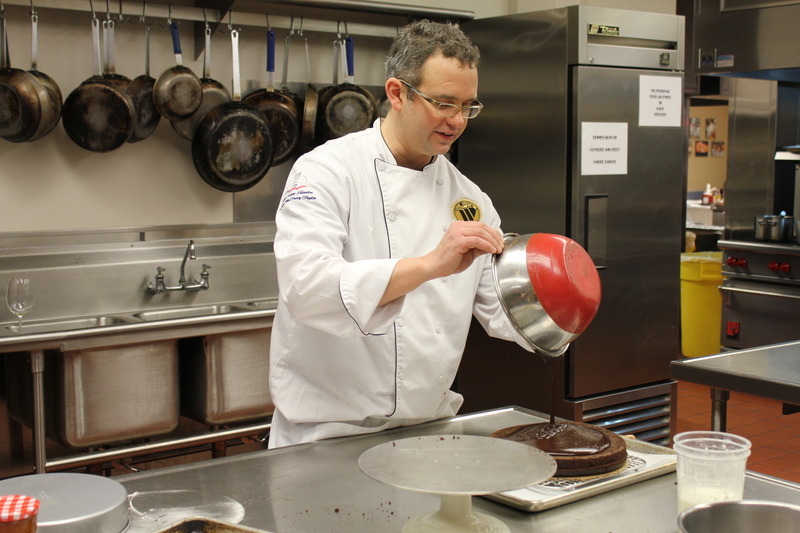 Ganache was also a topic at another of the mini-class sessions where Chef Greg Schnorr, pastry chef instructor at Walla Walla Community College where the class was held, taught us all about Sacher Tortes. 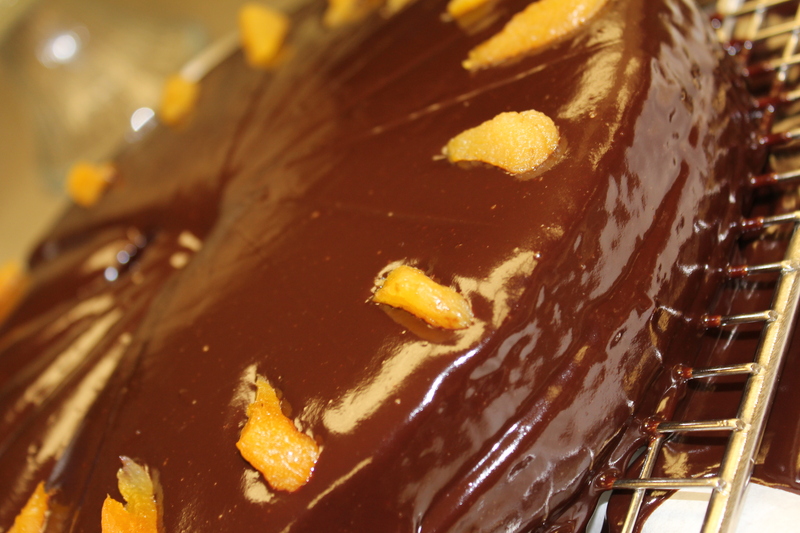 He made it sound so easy, using a Duncan Hines Chocolate Fudge Cake Mix, apricot jam mixed with rum, and ganache. The end result looked quite yummy. The taste was way beyond yummy. It was so good, in fact, I think we actually closed our eyes in bliss for a moment or two. We also learned about making sorbets and ice cream with Chef Dan Thiessen, Director of Culinary Arts at WWCC. I would have shared pictures of the sorbet and ice cream, but I got too involved in tasting them and and forgot about the photos. Sorry. Dan shared about using fresh seasonal fruit to make delicious sorbets, like the Orange/Pineapple/Strawberry sorbet he served. He also taught us about ice cream and the tips to get that smooth, creamy texture. The Chocolate-Coffee Ice Cream he made was fabulous and I don’t even like coffee. Our fourth class was about mixology with Silas Manlove of The Vineyard Lounge. He provided tips on stocking a home bar, different types of cocktails and offered a chocolate drink to those interested in sampling. My BFF thought it was amazing. 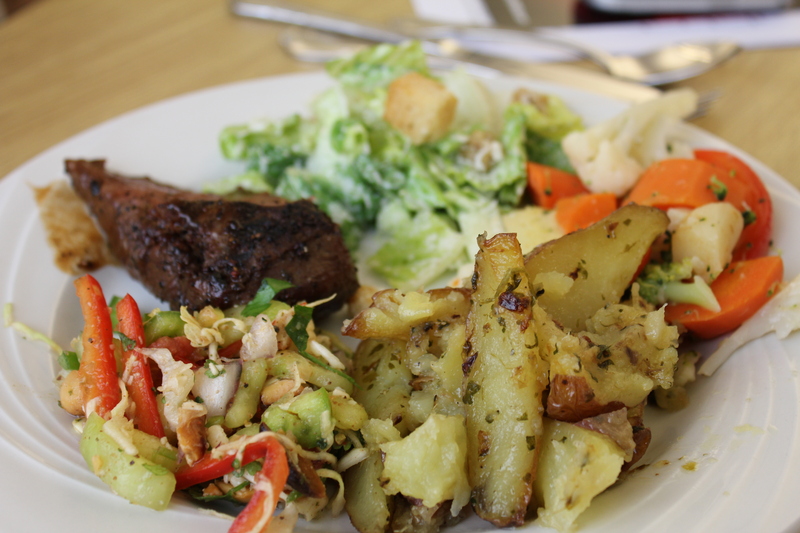 We were treated to a beautiful lunch. The highlight, in my opinion, was the cocoa nib crusted beef. Executive Chef Antonio Campolio from The Marc Restaurant outdid himself in the preparation. Captain Cavedweller, upon hearing my ravings over the meal, was sad to have missed it. College Cellars provided wine for tasting to those interested. While we were finishing up lunch, The Four Tenors serenaded us and then, sweethearts that they are, provided all the women in the class with a single red rose. The afternoon finished with a food and wine pairing class with Chef Antonio and the sweet Jaime Chalk from L’Ecole No 41 Winery. After the classes, those who wanted were invited to attend a Wine & Bites reception at the Marcus Whitman Hotel featuring L’Ecole’s wine and tasty treats prepared by Chef Antonio and his talented culinary staff. The cost for all that fun and excitement was a mere $20 – for the classes, lunch tasting and fun. There are two of these unbelievable classes left. If you are within driving distance of Walla Walla, I highly encourage you to purchase your ticket and enjoy a memorable experience. Call the Marcus Whitman Hotel at 509-524-5110 and let them know you want your ticket for the next February for Foodies class. Combine first three ingredients in a heavy-bottomed pot. Brush the sides of the pot down with a clean pastry brush and water to keep the sugar from falling back into the caramel and crystallizing. Cook over medium high heat until a dark caramel color. Once desired darkness, stir in heavy cream. Heating the heavy cream first decreases the amount of sputtering when combined. 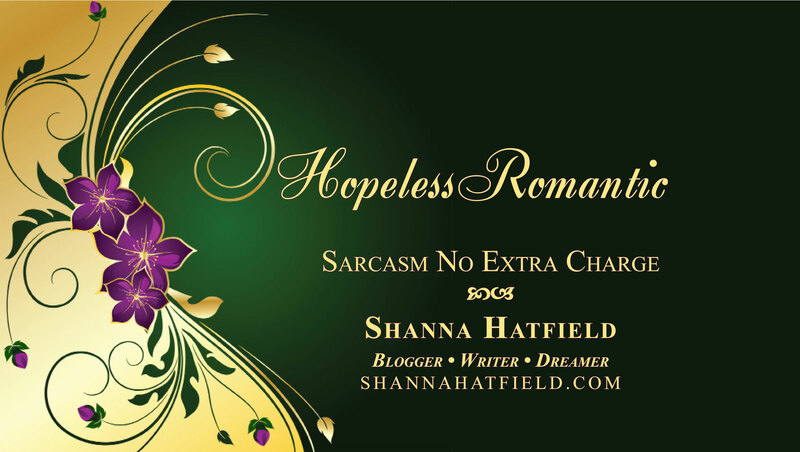 Good job, Shanna. This next week should be the best yet. Just the variety of Rivers, Oceans, Field, and Farm (I think that’s it) and I hear that we BBQ, we smoke, we cook cook cook……oh, and we eat! I have loved the classes and the people. We had 2, then 4, and this week 7 in our group, so you guys need to get tickets or you are out of luck. It is so worth the drive from the Tri-Cities. Thanks, DeeDee! I wish I could be at this weekend’s class. I’d love to learn all about the different methods of cooking proteins! Enjoy! Awesome! Thanks so much, Jaime!